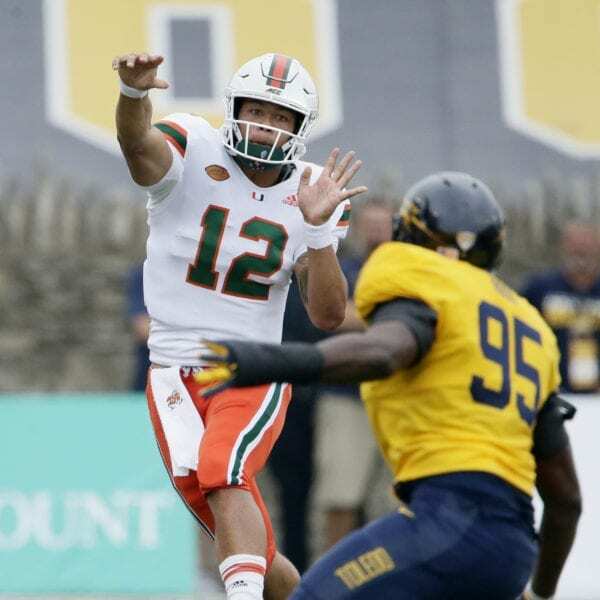 TOLEDO, Ohio (AP) — A few more performances like this, and maybe Malik Rosier will win over those skeptical Miami fans. 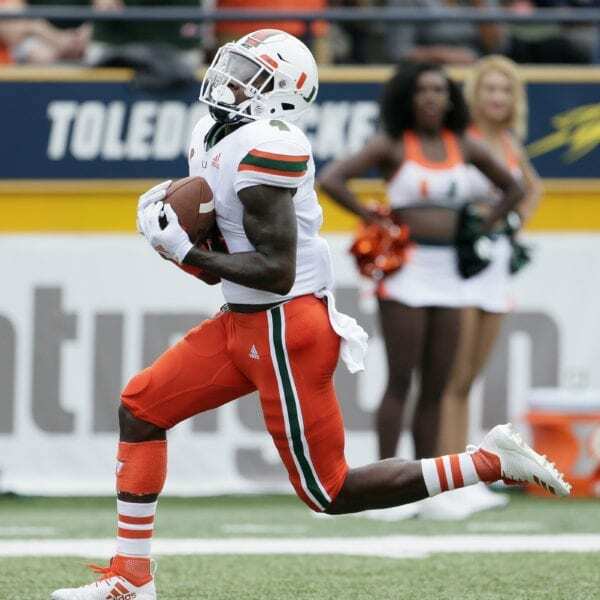 Rosier threw for 205 yards and ran for 80, and Jeff Thomas had five catches for 105 yards and a TD. 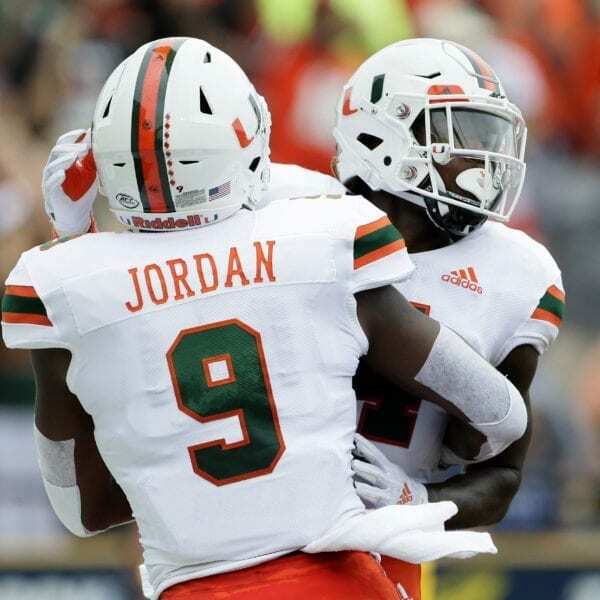 The Hurricanes lost star safety Jaquan Johnson late in the second quarter to an apparent hamstring injury. He was back on the sideline using a stationary bike during the second half, but Miami’s defense was not the same without him. 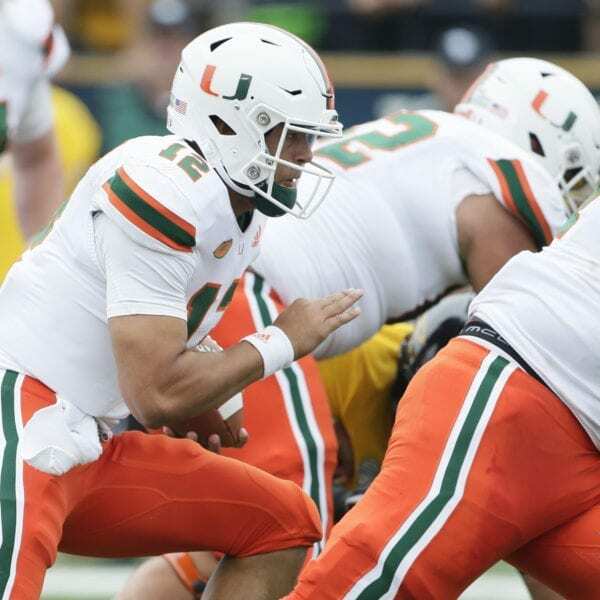 Miami: The Hurricanes are fighting an uphill battle to get back in the national title picture after a season-opening lossto LSU. 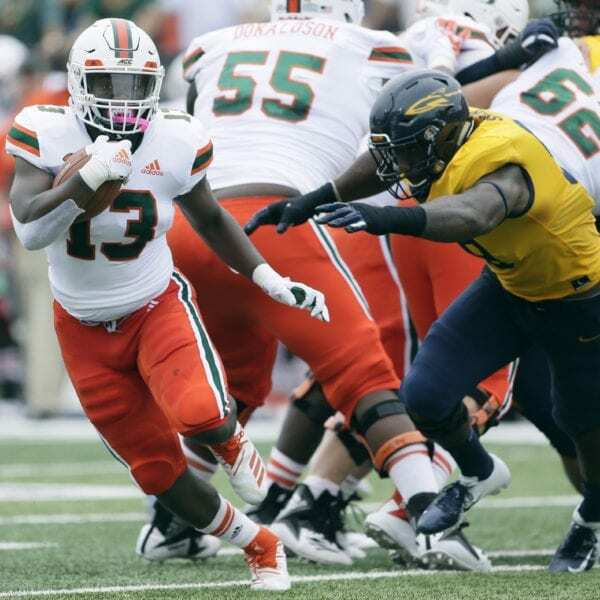 They have an obvious concern if Jaquan Johnson’s injury turns out to be a nagging one, but Rosier and Thomas were more than Toledo’s defense could handle. Miami was 4 of 6 on third down in the third quarter, and after one of those two failures, the Hurricanes went for it on fourth down and converted. 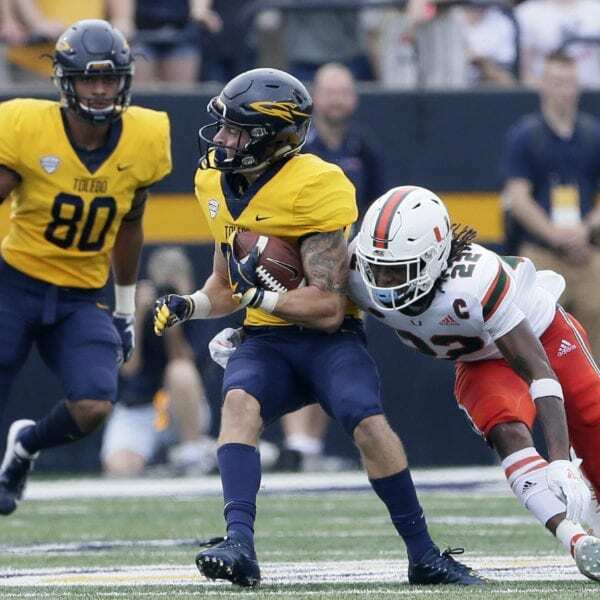 For the game, Miami controlled the ball for 35:29, which was emblematic of the trouble Toledo’s defense had getting off the field. Be the first to comment on "No. 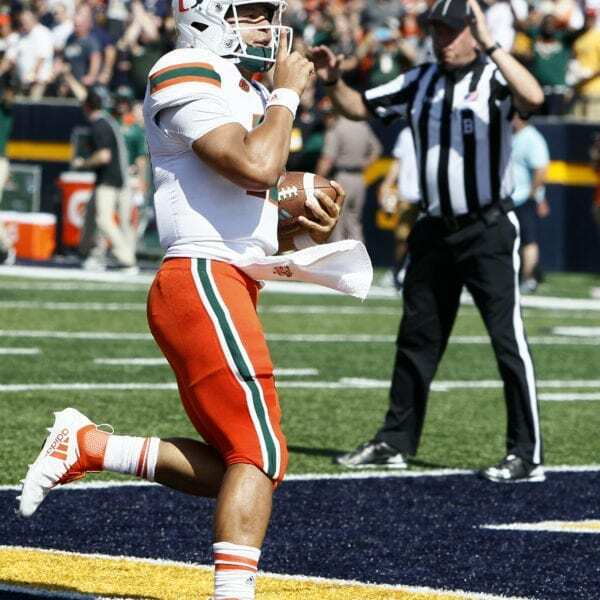 21 Miami Rolls Past Upset-Minded Toledo 49-24"